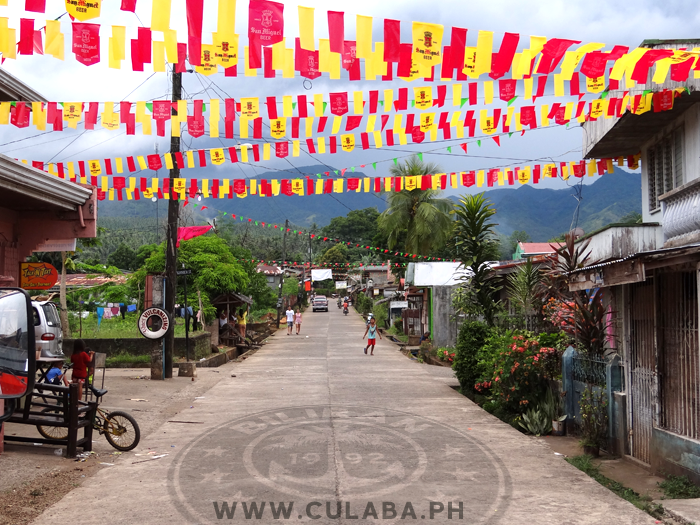 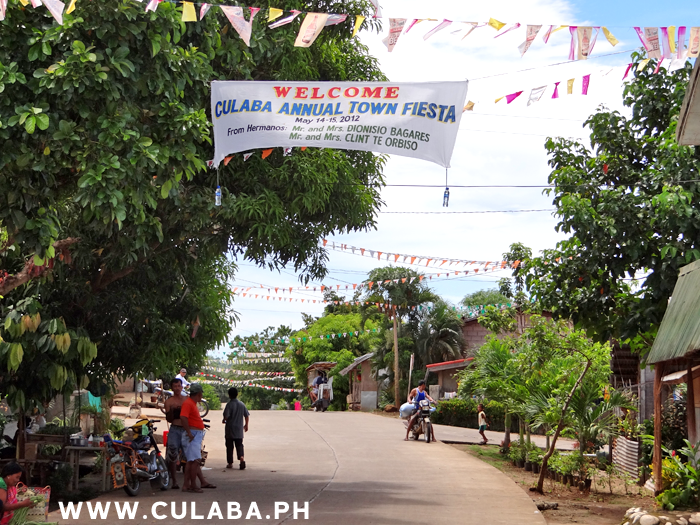 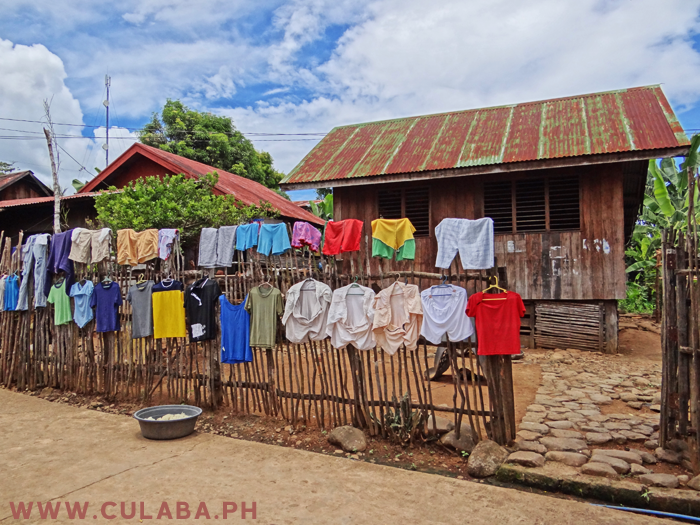 A colourful street in Culaba ready for the Fiesta in May. 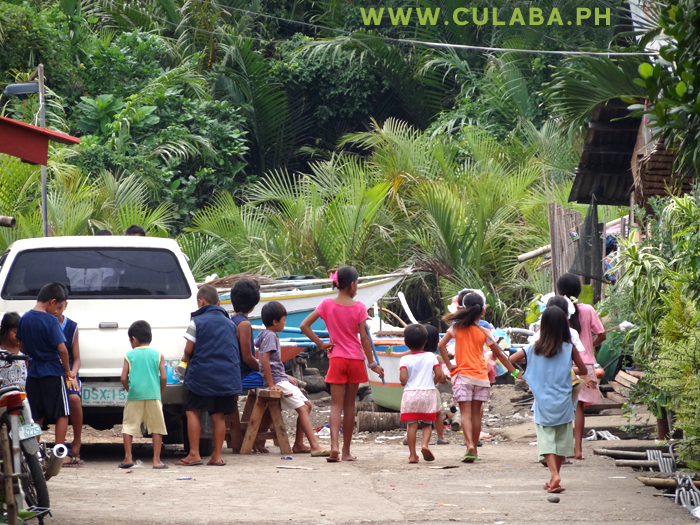 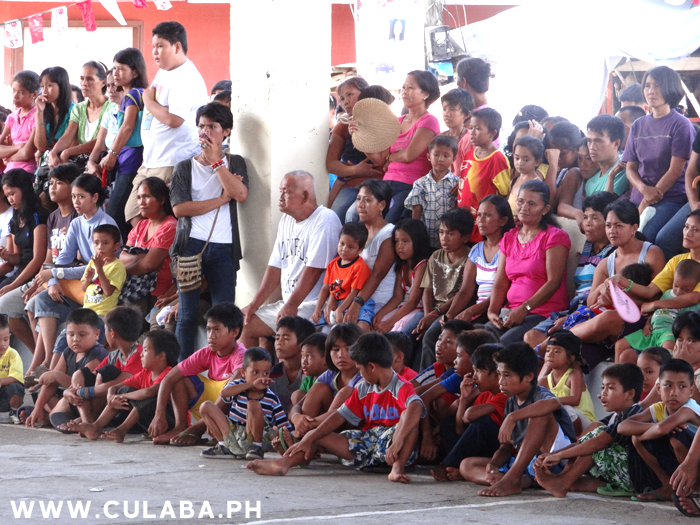 The Children of Culaba practising their dancing in the street, ready for Culaba Fiesta. 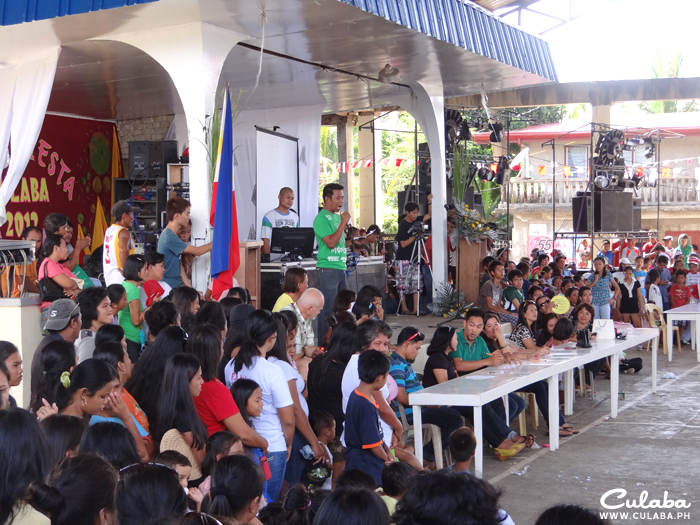 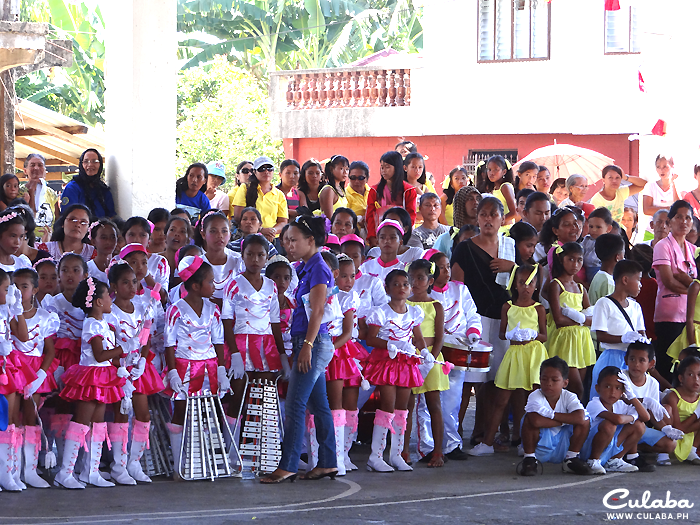 Crowd watching the local school bands of the Municipality at the 2012 Culaba Fiesta. 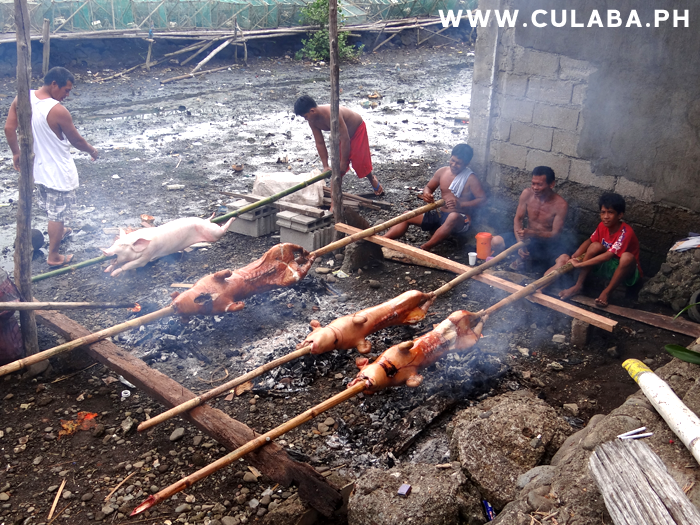 Pigs being roasted ready for the Culaba Fiesta held in May. 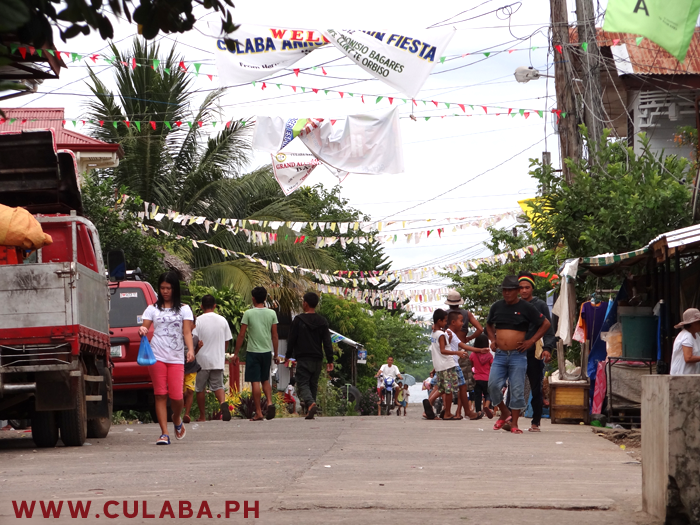 Busy street of Culaba in the Fiesta month of May. 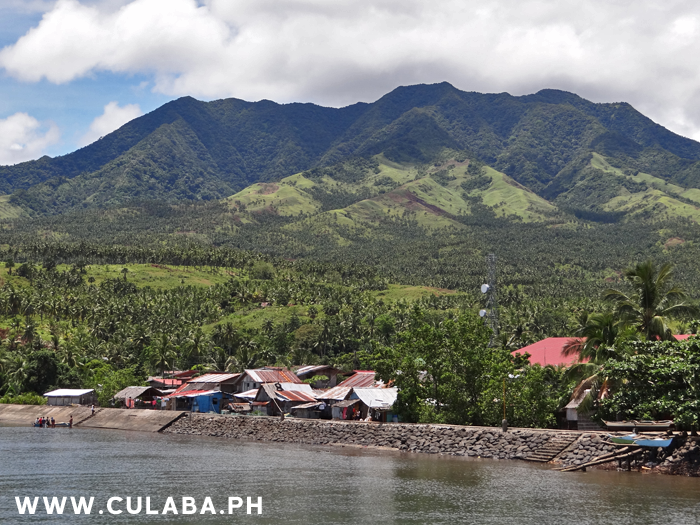 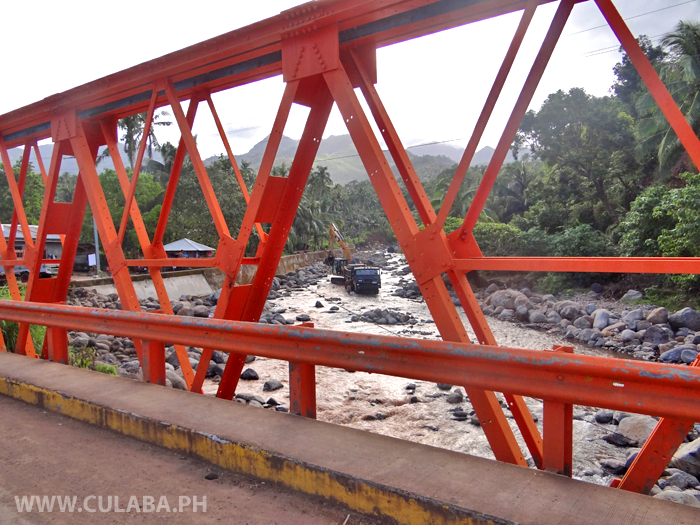 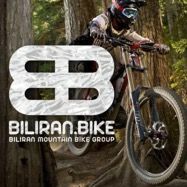 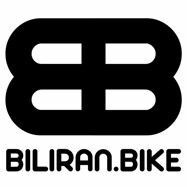 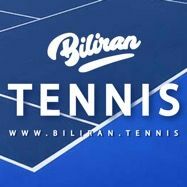 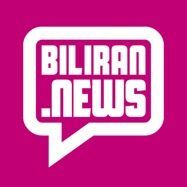 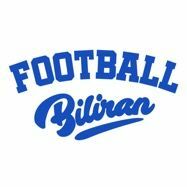 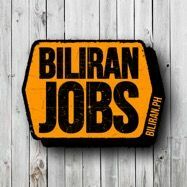 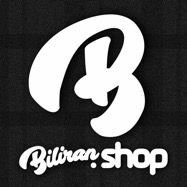 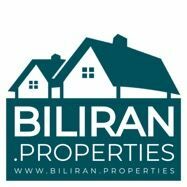 Biliran Circumferential Road going through Culaba Central. 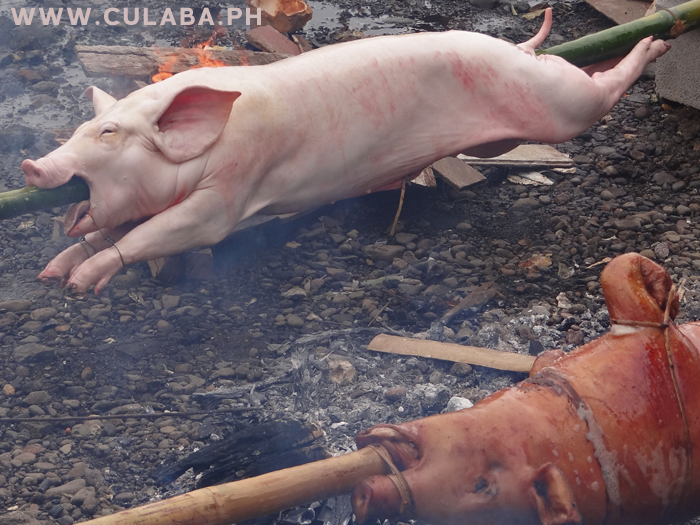 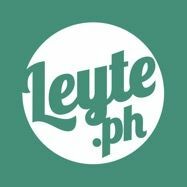 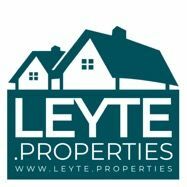 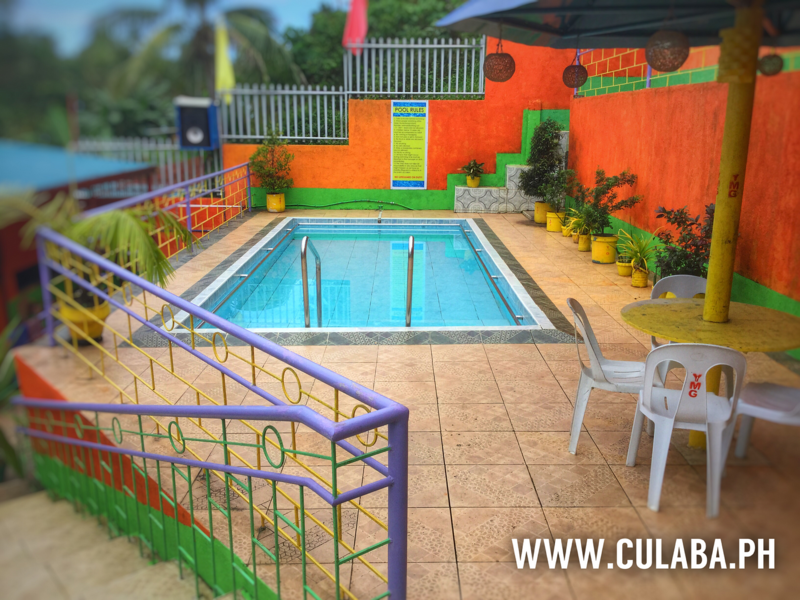 Lechon ready for Culaba town Fiesta in May.